Each month we feed about 700 school children in India thanks to our FTN Finland office’s partnership with IndianChildren. Today, we’d like to introduce you to two children whose lives have been forever changed thanks to this partnership and because of people like you who have donated to make missions like this possible. Tanveer is eight years old. He has six older siblings. When he first arrived at the street school, he hardly spoke because he stuttered and was teased for it. He was aggressive, had difficulty making friends and periodically spoke nothing at all. But after two years at the school, Tanveer has started speaking again! He now helps the new kids at the school and he has made several friends. Priyanka is 16 years old. She lives with her parents and two siblings in one room. 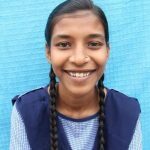 She is in the 10th grade and has been with IndianChildren since preschool. Her dream is to become an engineer. She studies to get the best grades possible, so that she can continue her studies after primary school. Priyanka loves to sew and spend time with friends. Every free moment she has is spent doing just that, but she also needs to help at home where it is her responsibility to do the dishes and laundry. She is so grateful for the opportunity to go to school instead of needing to give her childhood to working an extremely low paying job to help support her family. Without the help that we together give to the children, Priyanka’s dreams for the future could never come true. Thank you to all who have given. 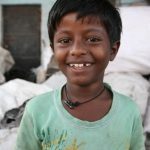 We aren’t just sending food to children like Tanveer and Priyanka; together we are making it possible for children around the world to dream big and set goals for their futures that would not be attainable if we didn’t join together. Let’s make more dreams possible. To do so, click the button below and donate today. 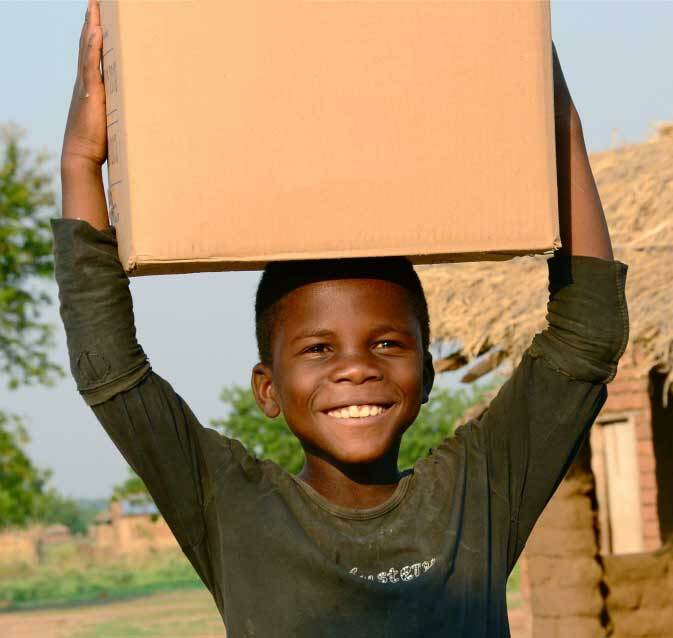 Thank you for your interest in donating to the ministry efforts of Feeding the Nations. As a 501(c) 3 non-profit ministry, your gifts are tax deductable, and a tax receipt will be issued for your donation. You may provide a one-time/single gift or a monthly recurring gift. If you have any questions, please do not hesitate to call us at (574) 968-1566. It all started on Sunday, December 26, 2004, when an earthquake in the Indian Ocean sparked a deadly tsunami that became one of the worst natural disasters in recorded history. The tsunami killed over 230,000 people in 14 nations. Seeing the great need and the opportunity to help, FTN was born in February 2005. Its very first mission was to get vital food and nutrition to those who were affected by the tsunami.